(To download this as a Word document, click here.) 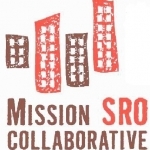 San Francisco Rising (SFR) is an alliance of eight multi-racial, grassroots organizations that are working for justice for low-income San Francisco residents. 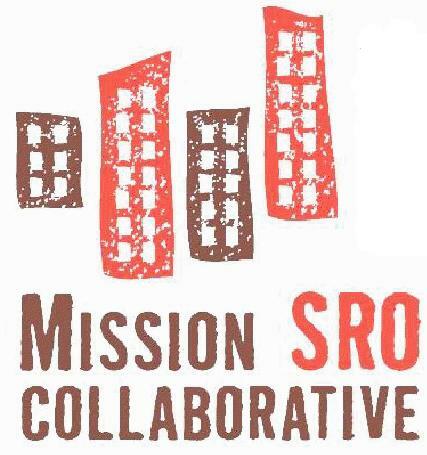 SFR is currently seeking individuals to work as outreach workers on our 10-person outreach program in May/June of 2015. SF Rising is also seeking to hire a Team Leader — job description and application instructions here. 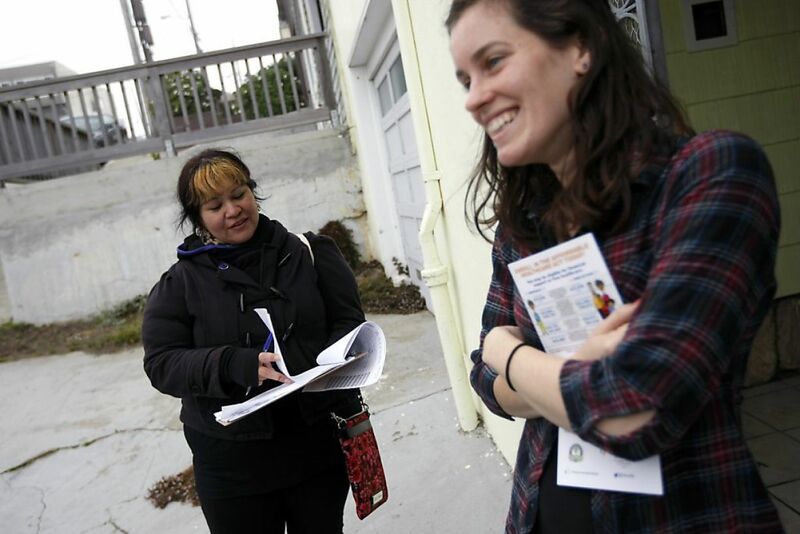 Outreach workers will conduct outreach to San Francisco voters by making phone calls and knocking on doors 5 hours per day, 5 days per week for approximately 3 weeks. 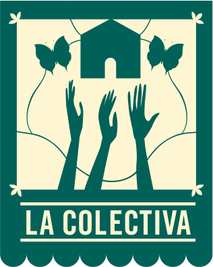 Outreach workers will receive political education on issues related to fair taxation and social movement organizing, and they will receive training, coaching and support from experienced leaders. 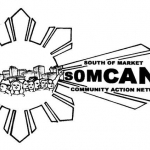 Outreach workers will be supervised by a Team Leader, a Coordinator and experienced SF Rising leaders. At Coleman Advocates, 459 Vienna Street (b/w Persia & Brazil), San Francisco, CA, 94112. (Closest MUNI lines: 29 and 52). 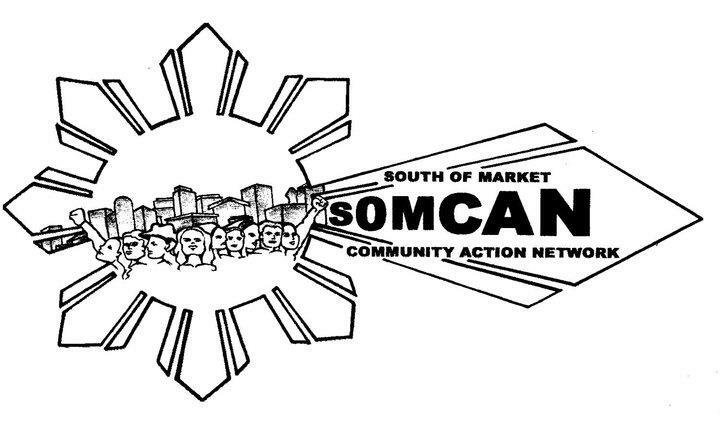 Dedication to social and economic justice and the improving the lives of all San Franciscans. ** Fluent English speaker (ability to speak Cantonese, Mandarin, Spanish or Tagalog plus but not required). ** Physical ability to do lots of walking. ** Must be able to provide a social security number. (Will be hired as employees of Just Cause::Causa Justa). ** Positive Attitude. ** Basic computer skills required. (Will be making calls using a computerized autodialing system). ** Must be on time. ** Ability to fill out accurate daily reports. ** Ability to work well in a team setting. ** Previous campaign experience a plus. ** Car a definite plus. 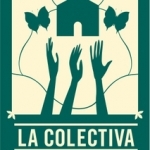 ** Knowledge of the work of San Francisco Rising and/or member organizations a plus. Why are you interested in participating in the outreach program? Describe your experience with political campaigns or organizing. Do you have any conflicts that would prevent you from participating in the full program? State them NOW.